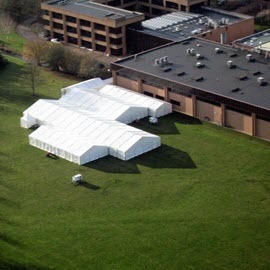 Professional Marquee Hire in Oxfordshire. Our years of experience means that you will be in safe hands with our skilled erectors, who will work efficiently to get everything up and running in plenty of time. Regardless of the size of your guest list, from a couple of friends to hundreds of employees and clients; we are sure to find the best marquee to suit your requirements. 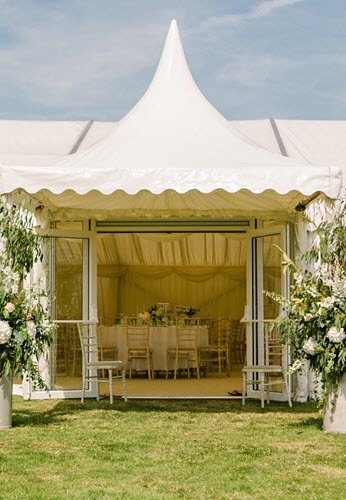 When it comes to stylish marquee hire with all the trimmings, we are the number one choice for customers based in Oxfordshire. Less than an hour away, you can rely on us to transform your event into the party of the year. 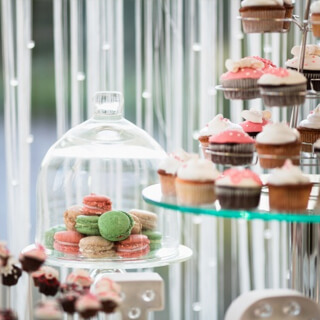 Whether you need us for a wedding or a corporate day, we have everything covered to create a truly memorable experience for you and your guests. 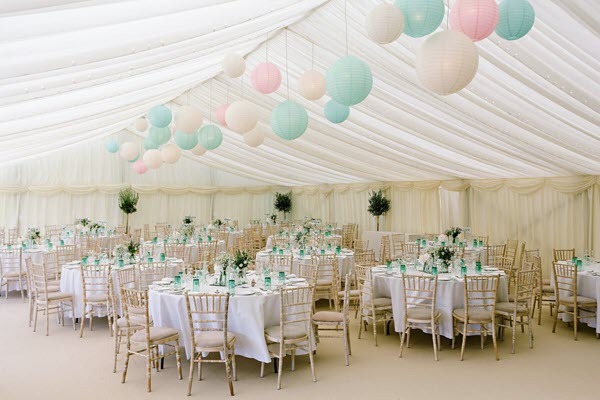 With a variety of marquee sizes on offer, you are sure to find the perfect fit for you. We will even provide our range of coloured fabrics, extending your designated colour scheme to the whole marquee. Once you have told us exactly what you envision for your event all that is left for you to do is relax and enjoy your perfect day. Our years of experience means that you will be in safe hands with our skilled erectors, who will work efficiently to get everything up and running in plenty of time. 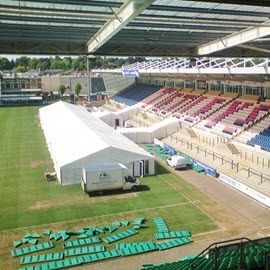 Regardless of the size of your guest list, from a couple of friends to hundreds of employees and clients; we are sure to find the best marquee to suit your requirements. Whether that calls for a professional barbecue or atmospheric lighting – you can count on us to get it right every time. For more information about how our personal approach makes us the best choice for you, call our team today on 01604 8596369 or complete our contact form with any queries. We look forward to making your day as special as possible.